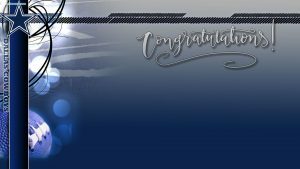 After publishing Dallas Cowboys Wallpaper border with team color, here again, another border which designed with stars as logo of the team. This is the #02 of all 10 wallpapers border with Dallas Cowboys theme. This wallpaper was configured in HD quality with 1920×1080 pixels. It’s featured with a navy blue and white big star at the left side and several transparent small blue stars in the white space of the wallpaper. 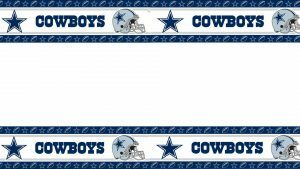 I think that this border is a perfect alternative for designing some wallpapers associated with Dallas Cowboys. Dallas Cowboys are a professional American football team based in the Dallas–Fort Worth metroplex. The Team also known as The Cowboys, they compete in the National Football League (NFL) as a member club of the league’s National Football Conference (NFC) East division. 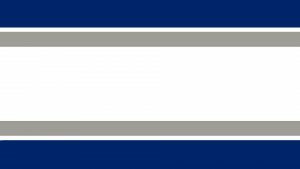 Furthermore, I hope that you will love to browse all 10 borders with Dallas Cowboys them on this website. Feel free to visit the gallery below to get all wallpapers.